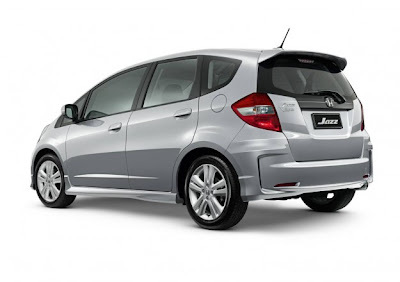 Japan-based automobile manufacturer Honda has launched the limited editions of the Jazz Vibe and Vibe-S models with added features in Australia. The Jazz Vibe is powered by the 1.3L engine that can be paired either to a manual or an automatic transmission and will feature 15inch alloy wheels. 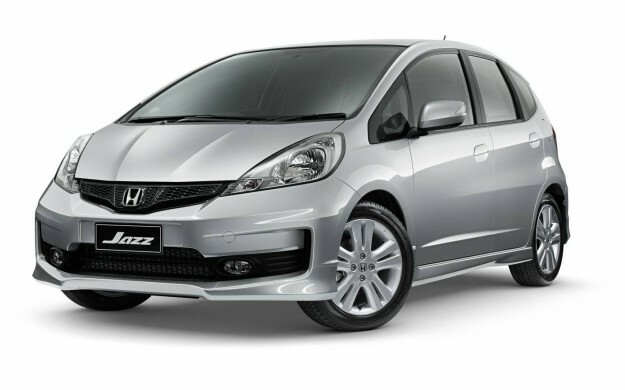 Features added to the vehicle include, cruise control, aero tailgate spoiler, climate-controlled air conditioning, steering wheel-mounted audio controls, power retractable door mirrors, with leather steering wheel, gear knob and paddle shifts. The Jazz Vibe-S will be powered by the 1.5L engine mated to an automatic transmission and comes with 16inch alloy wheels, sports cloth trim as well as an aero tailgate spoiler. The Vibe-S has all the added features of the Jazz Vibe, while the extra features include the steering wheel-mounted paddle shifts and power retractable door mirrors with integrated side indicator. Both the vehicles are available in Crystal Black, Alabaster Silver, Polished Metal, Azure Blue, Taffeta White, Milano Red and the signature Fresh Lime Green colors.